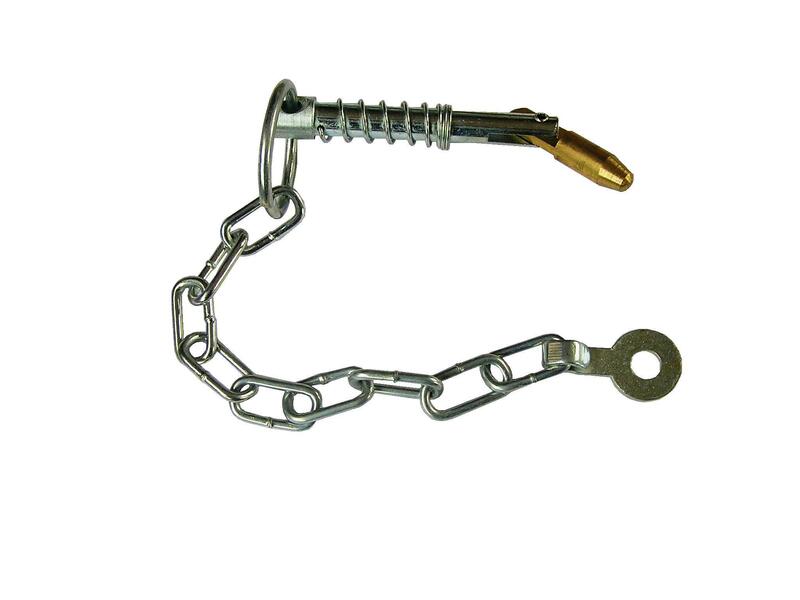 This sword pin is made from mild steel with a brass tip. The pin is 70mm long and 9mm round. 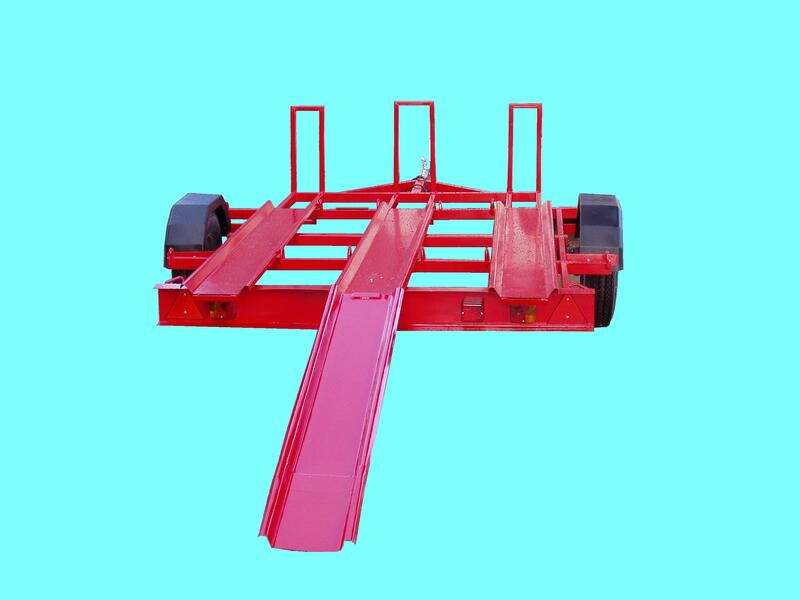 WE HIRE A WIDE VARIETY OF TRAILERS, PLEASE CONTACT OUR SALES OFFICE. 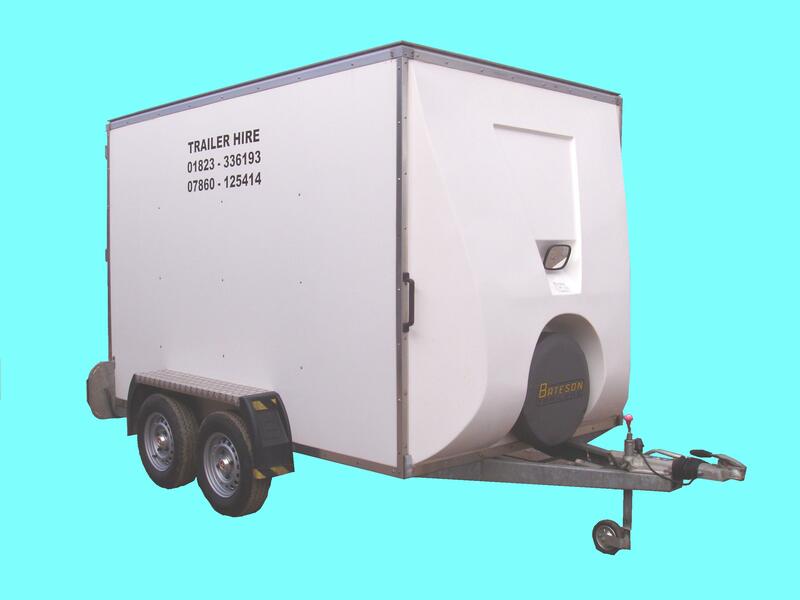 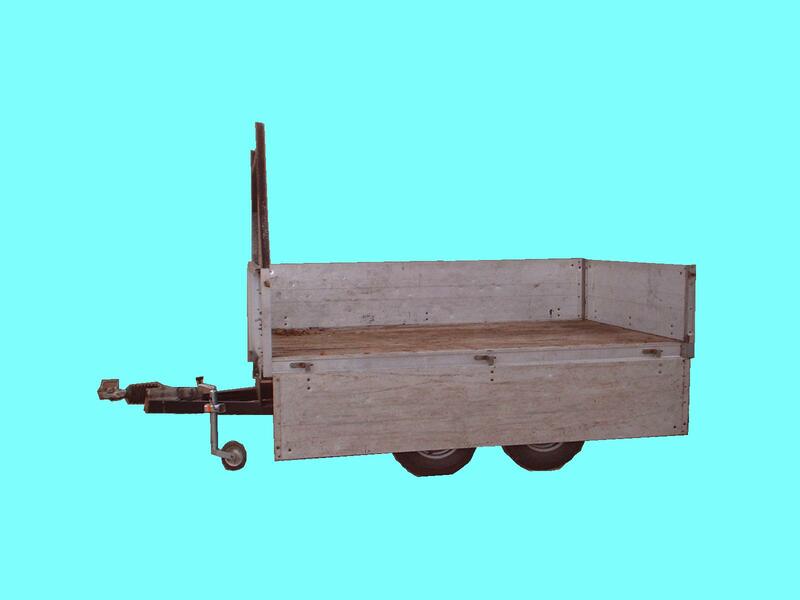 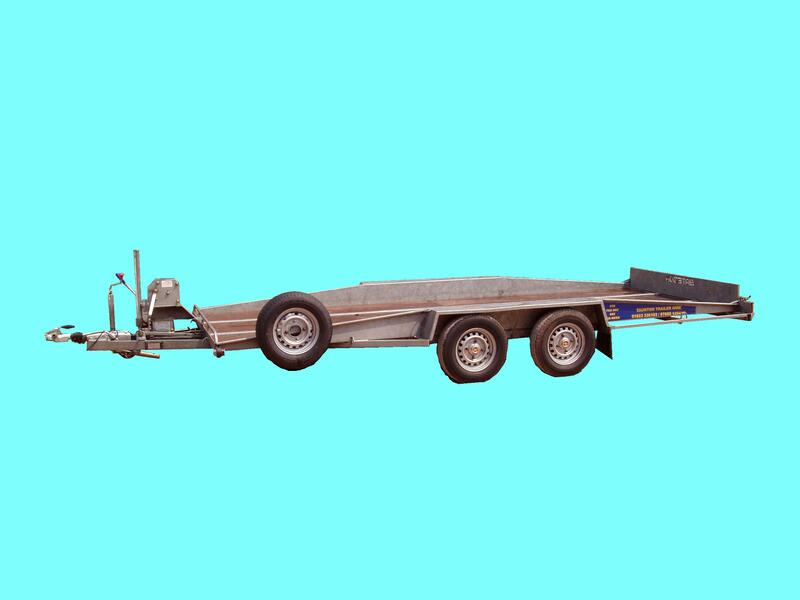 Unbraked trailers are small camping trailers or motorcycle trailers.